Wow Story of the Week from Zoëtry Agua! It’s #WOWWednesday! To celebrate getting halfway through the week, we’re sharing a touching story straight from Zoëtry® Agua Punta Cana. Our WOW stories highlight particular instances in which a resort went above and beyond for a guest. Read on to hear about how Zoëtry Agua planned an unforgettable surprise for a lovely family. Our special family enjoying their Dominican surprise at Zoëtry Agua. 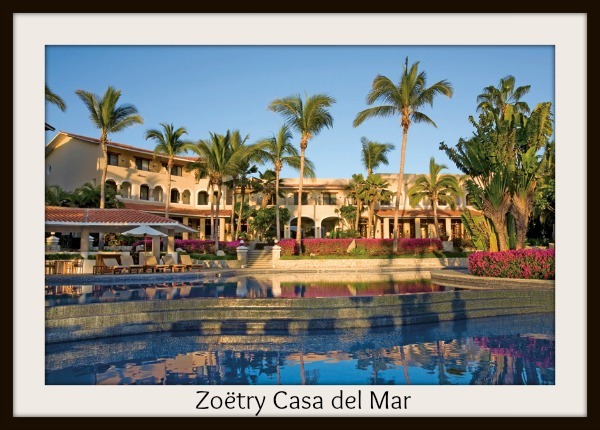 Congratulations to Zoëtry Paraiso de la Bonita Riviera Maya and Zoëtry Casa del Mar Los Cabos! Both awards have won Condé Nast Travelers Reader’s Choice Awards. Zoëtry Paraiso de la Bonita was named one of the top 30 resorts in Cancun and the Yucatan, coming in thirteenth overall with a total score of 88.2. Scoring is based on six different categories in which readers (travelers) rank the resort. Readers scored the resort based on rooms, service, food, location, design and activities. 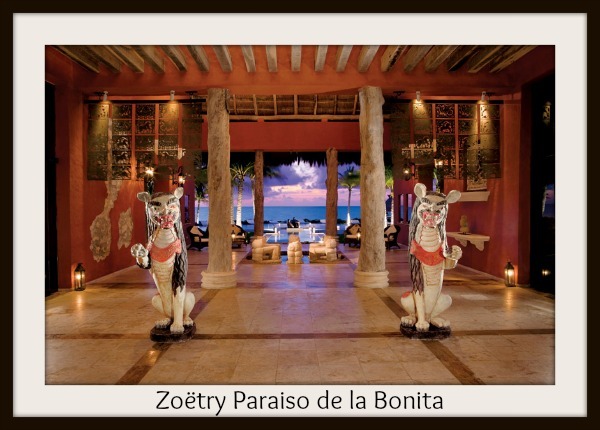 For the full review on Condé Nast Traveler, and to see how Zoëtry Paraiso de Bonita scored, click here. Zoëtry Casa del Mar was named one of the top 15 resorts in Baja. Placing thirteenth overall, and with a score of 86.8, Zoëtry Casa del Mar was also ranked based on rooms, service, food, location, design and activities. For the full review and scores on Zoëtry Casa del mar click here.